The world champions training center ! The first all electric paramotor training center ! Discover the electric paramotors with Matthieu, he can also talk about helicopters with you ! 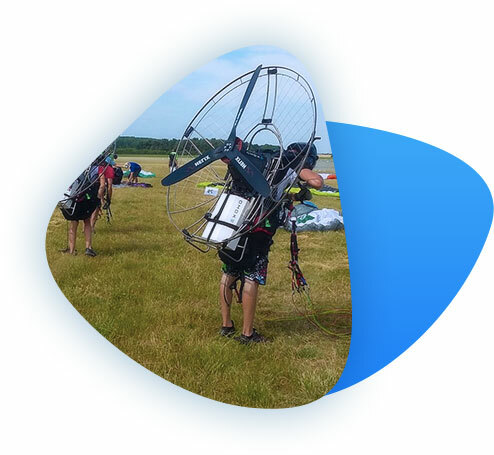 Contact us quickly, the EXOMO electric paramotors represent a great opportunity to create an activity in an emerging market, communicate with an innovative machine and develop a new clientele among pilots who share our values. 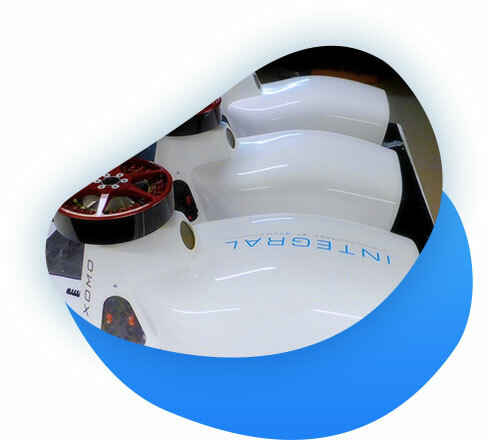 If you have a training center, special conditions will be granted for the setting up of your first EXOMO.